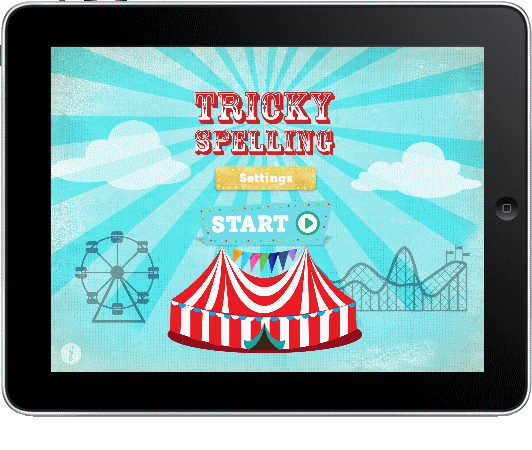 Tricky spelling is designed to improve spelling accuracy using evidence based teaching techniques. Created by an experienced learning difficulties teacher, it focuses on words that are difficult to learn, because the correct spelling cannot be determined by English letter-sound patterns alone. Developed by HordernIT with Educational design by Fay Tran.